Dr. Veenstra graduated from the Medical College of Virginia in 1978. She completed her residency in pediatrics at the University of Iowa in 1981 and joined the staff of Lee’s Summit Physicians Group immediately after. Dr. Veenstra was a long time volunteer at Turner House Children’s Clinic in Kansas City, Kansas and continues to serve on its Board. 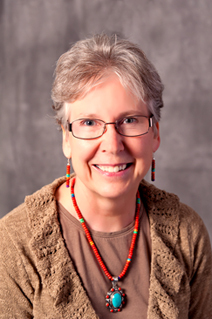 Dr. Veenstra enjoys reading, gardening and traveling with her husband.